Wondering what kind of a budget you'll need to get started? Tell us a little bit about your project, your goals and your timeline. We'll get back to you with an estimate. Whether you’re looking for a local, full-scale website design, development and marketing company in Connecticut or help with a single service from just about anywhere, we can help. The more information you can provide, the better we’ll be able to supply you with a realistic estimate. Use the questions below as a guide and feel free to add any additional comments, ideas or questions. More comfortable with direct communication? Give us a call at 203-220-9333. We’re here to help! Note: We respect your privacy and will never share your information. We meet locally throughout Fairfield County, CT including Greenwich, Stamford, Norwalk, Fairfield, Bridgeport, Shelton and beyond. 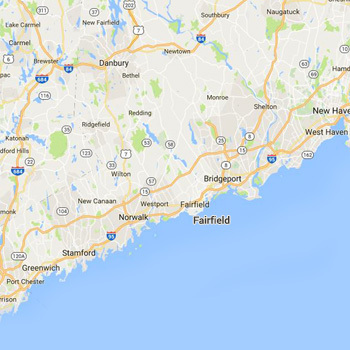 We meet face to face with clients in Connecticut and Westchester County, NY. Remote services are available outside of CT & NY.